Looking back now, you'd never guess this was a low key celebration. Despite no public ceremony, there was enough going on to keep everyone happy for months. 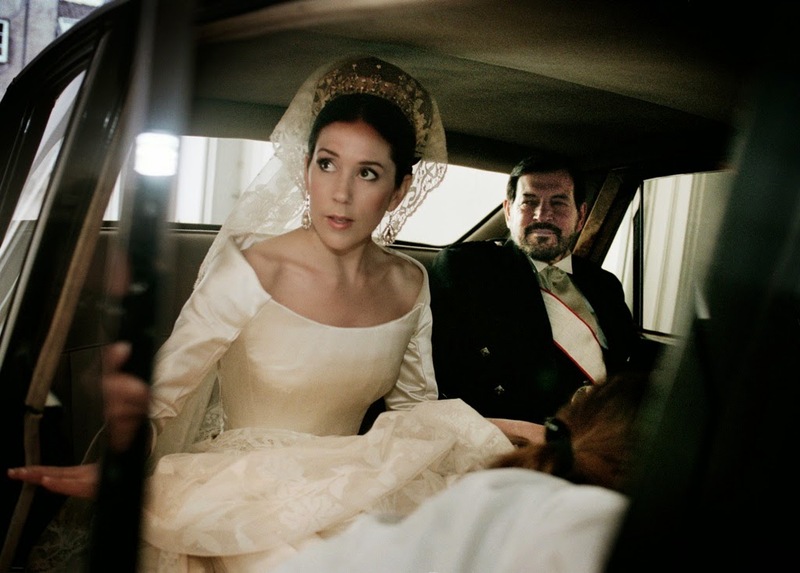 TV and radio programmes and special magazines abounded while the couple themselves kept everyone happy with a series of photos to mark their anniversary. The first of four images taken by Matt Holyoak of Camera Press appeared on the eve of the big day. 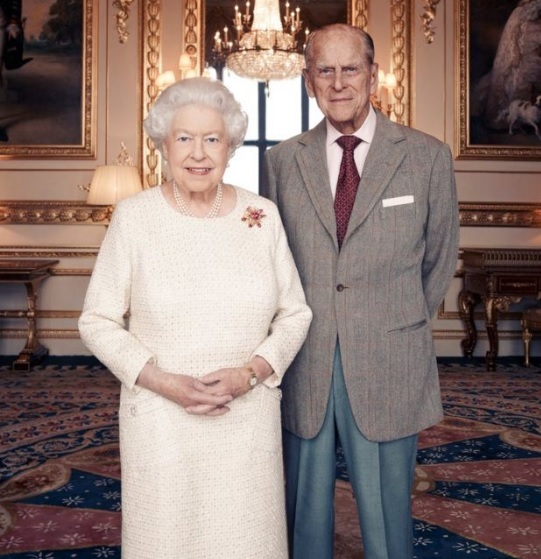 The Queen and the Duke of Edinburgh celebrated their actual anniversary, on November 20th 2017, privately and gathered their family around them for a gala dinner that evening. 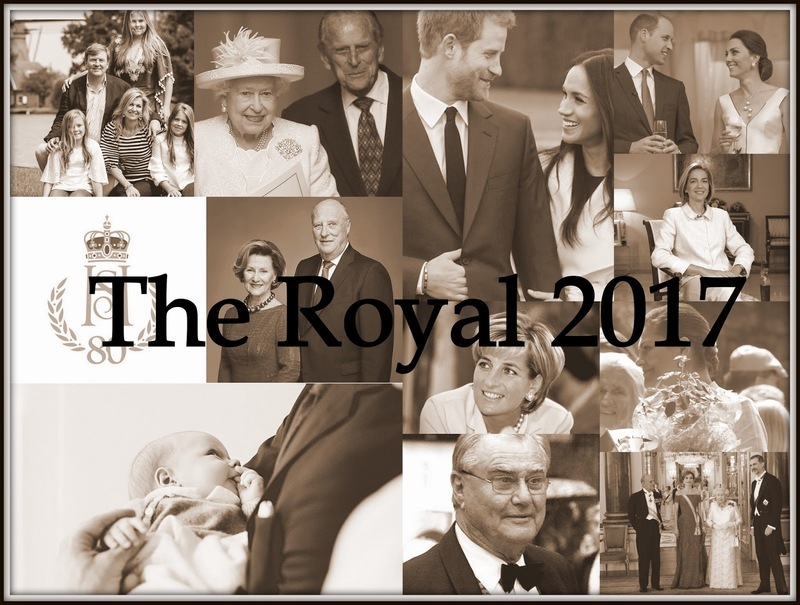 We were still digesting the other three images released to mark the anniversary - the first time a monarch and consort had reached this landmark anniversary. 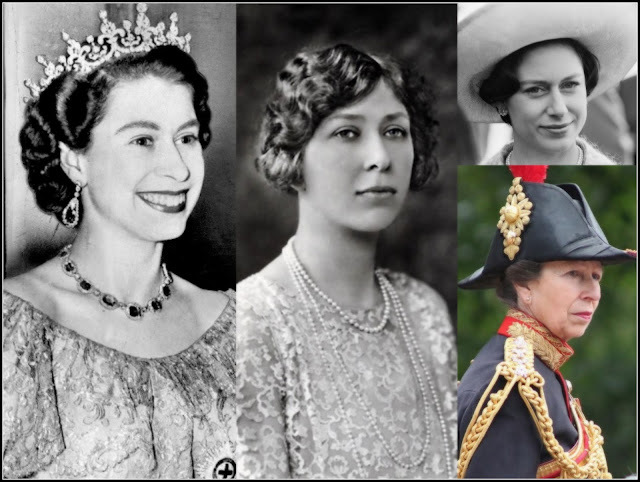 As the Queen herself would remark in her Christmas speech, no one in 1947 had come up with the concept of a platinum wedding anniversary. 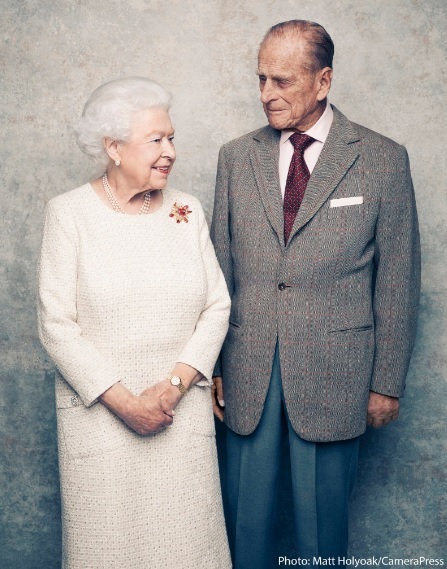 In the Royal 2017, Elizabeth II and Prince Philip made it all their own.